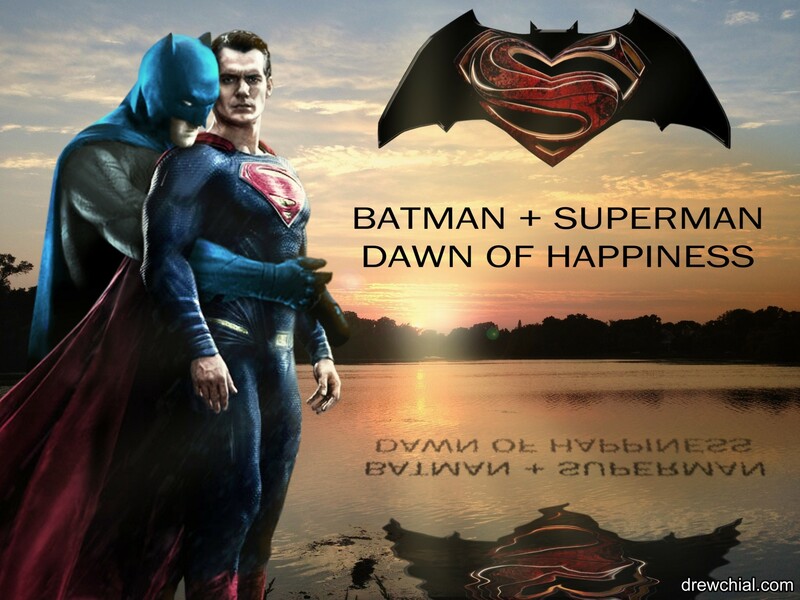 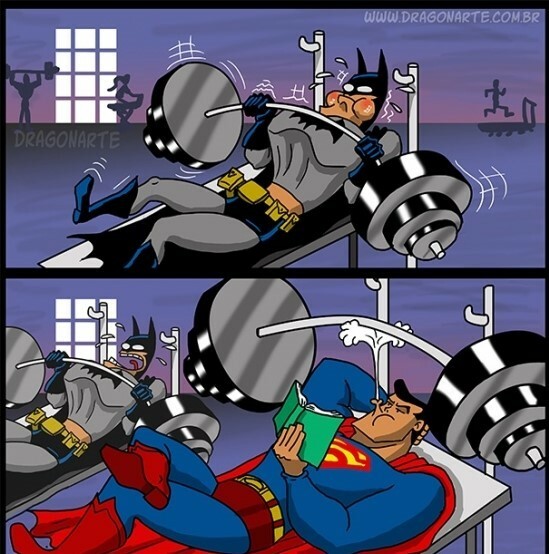 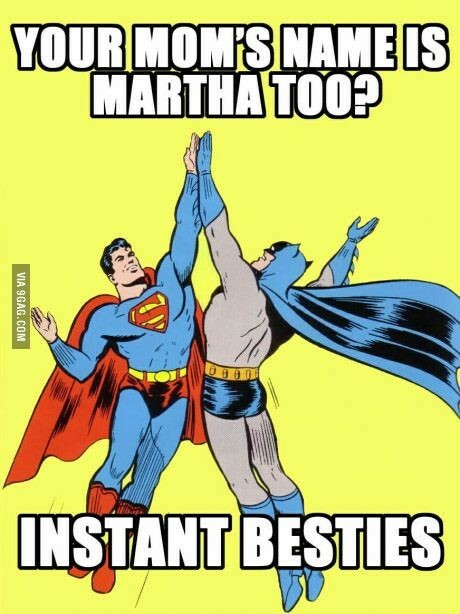 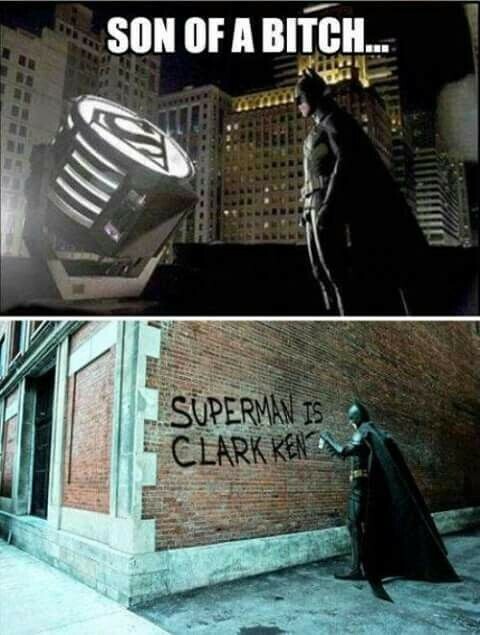 Superman and Batman have worked together many times in comics to neutralize a larger threat. 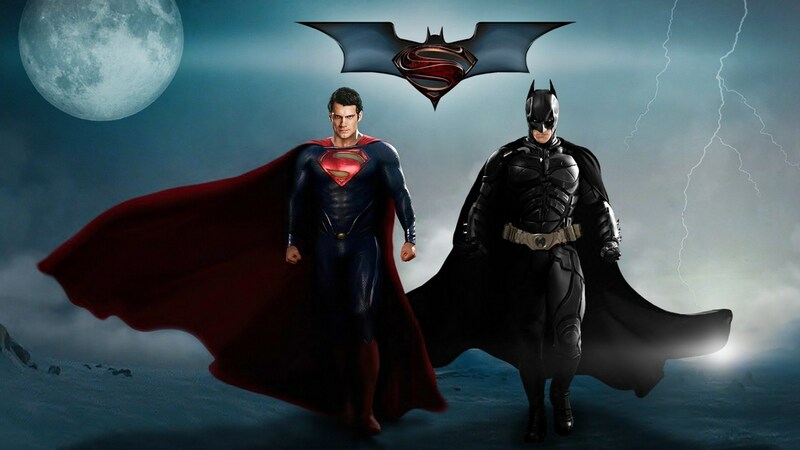 In their debut on the big screen together, they put up a decent show if not the best. 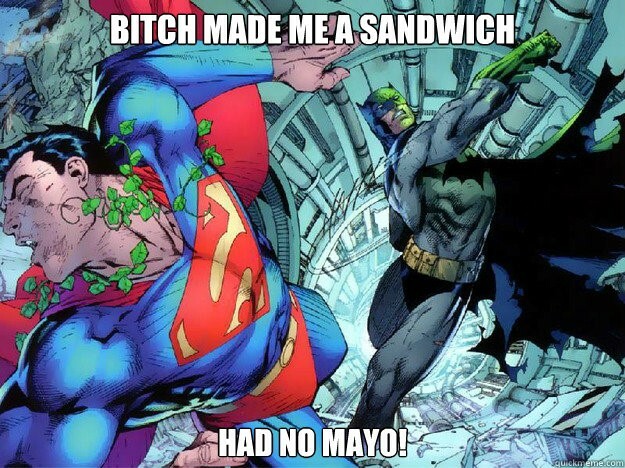 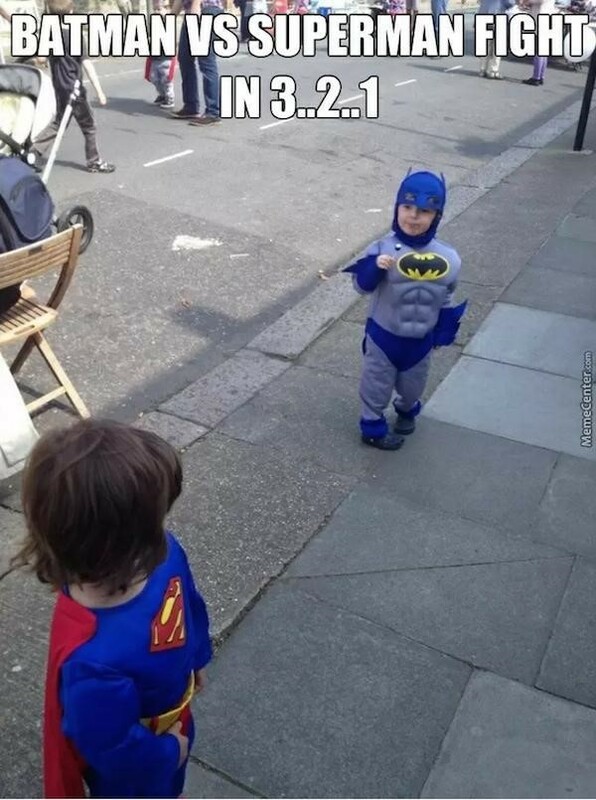 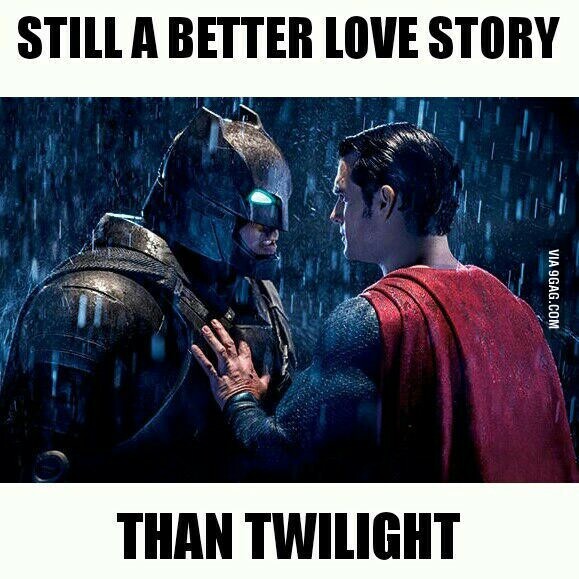 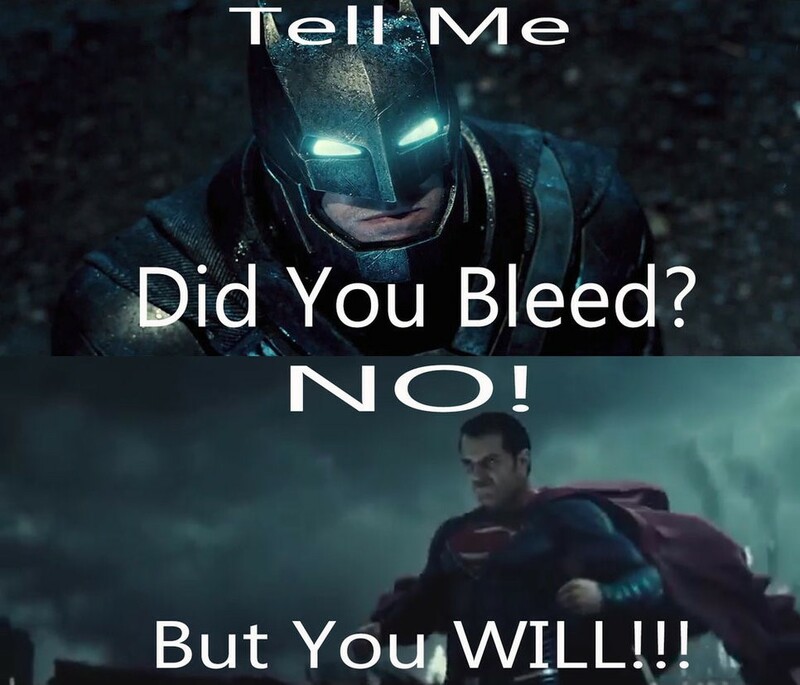 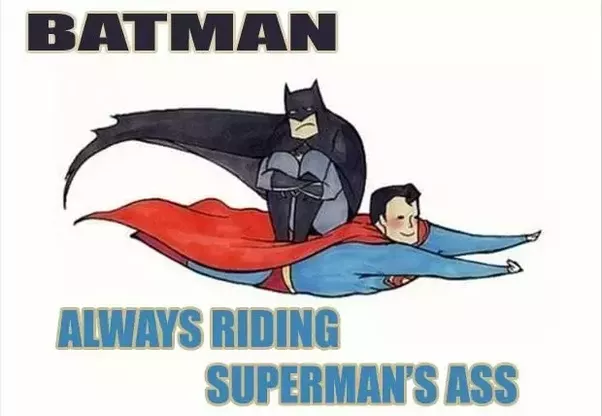 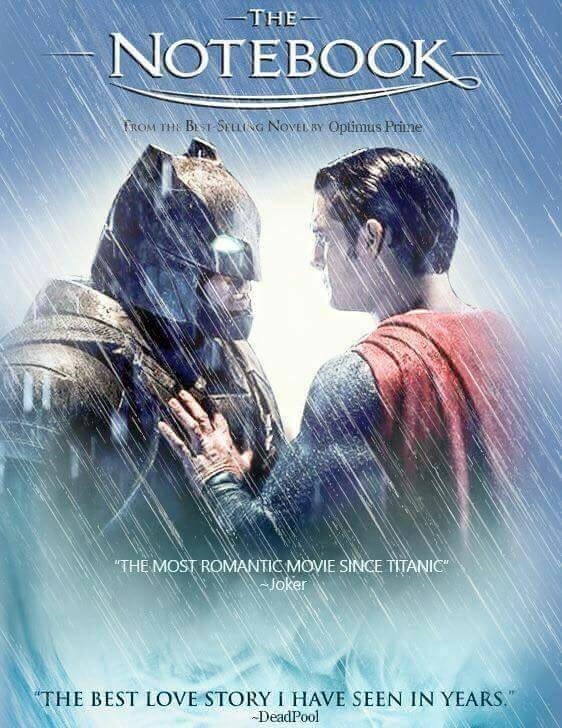 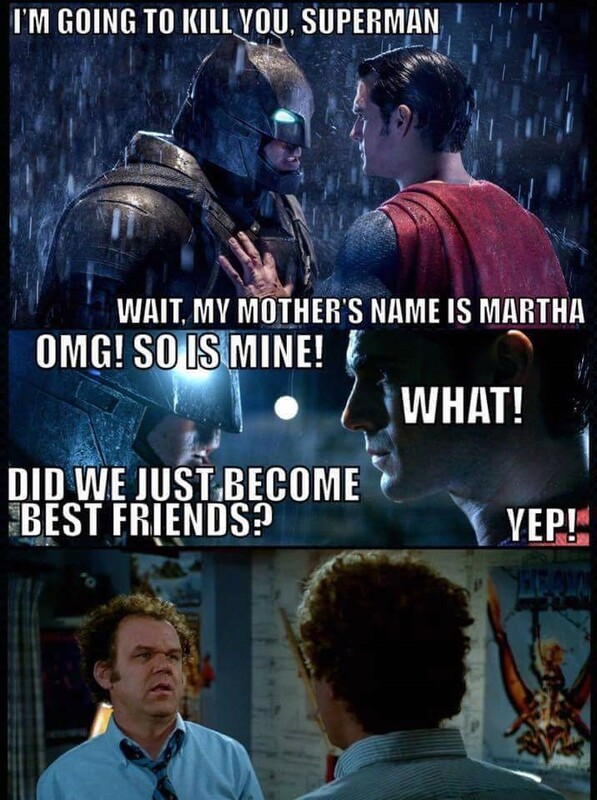 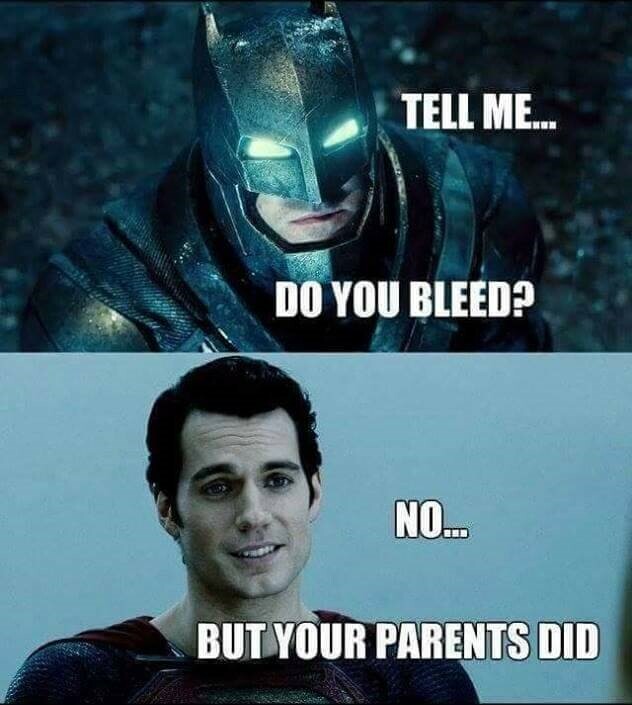 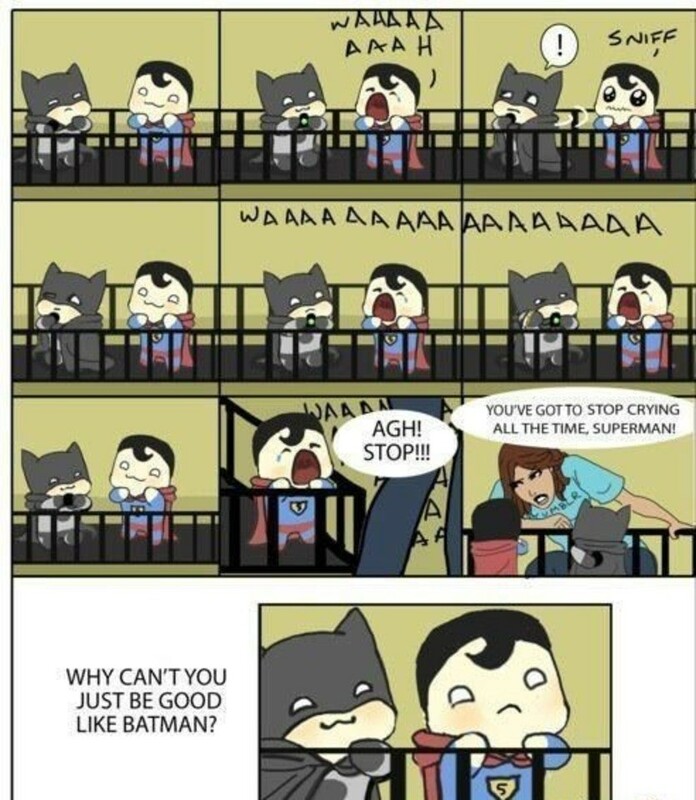 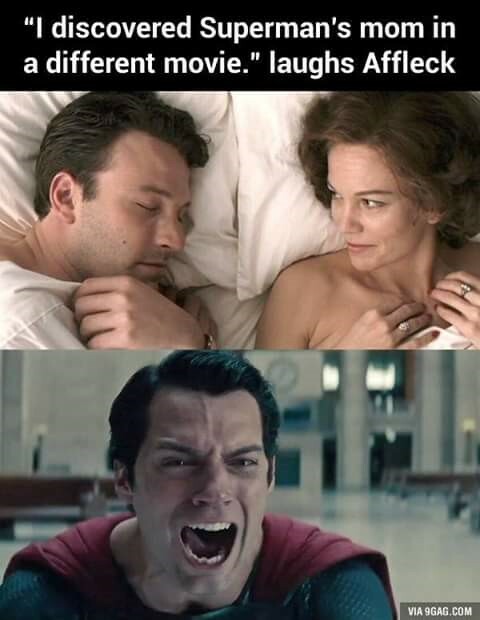 Here’re memes that will give you a good time if you are a DC fan. 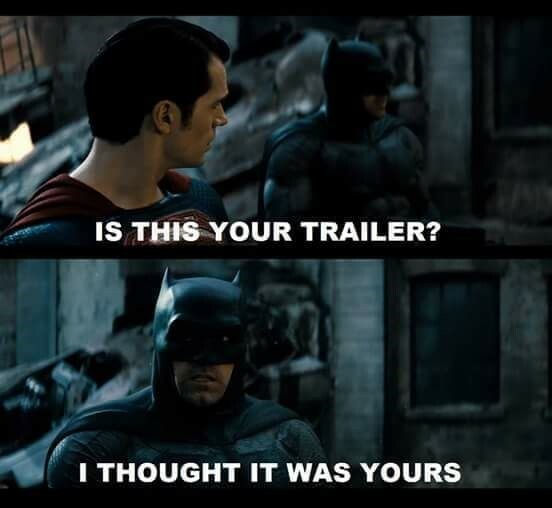 Flash Movie: Here’s Some Reason To Cheer For The Flash Fans….Finally!